Tanzania Minister for Works, Dr John Magufuli told the National Assembly that the current housing deficit for civil and public servants in Tanzania is estimated at three million units. He also indicated that to date only about 63% of civil and public servants had been provided with houses. Mr Magufuli indicated that the Tanzania Building Agency (TBA), whose primary mandate is providing quality and affordable accommodations to government and public, was working to ensure more housing units are built. 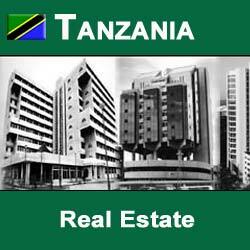 TBA is currently building 1,700 housing units countrywide, the Minister said. TBA has started to implement a special project of constructing 10,000 housing units by year 2015, the company’s website indicates.